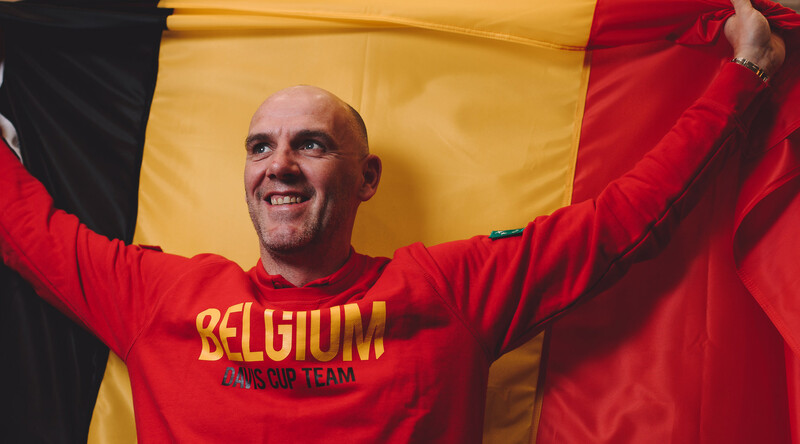 The agreement contributes to ensuring the high technical quality standards of the event and offers tennis players the same hard court surface as the main final stretch of the season tournaments. 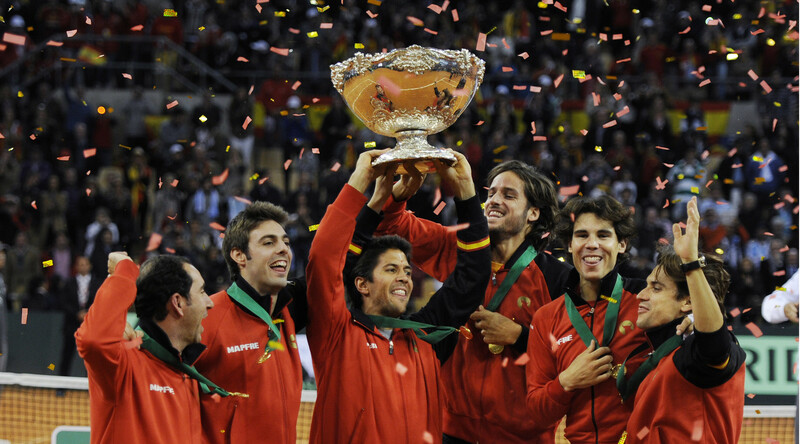 The Davis Cup Madrid Finals, for its 2019 and 2020 editions, will be played on GreenSet surface. The agreement with the International brand was signed recently in Barcelona with the assistance of Javier Sánchez Vicario, President of GreenSet Worldwide, a company specializing in tennis courts, and Galo Blanco, Sports Director of Kosmos Tennis, organizer of the Davis Cup Madrid Finals. 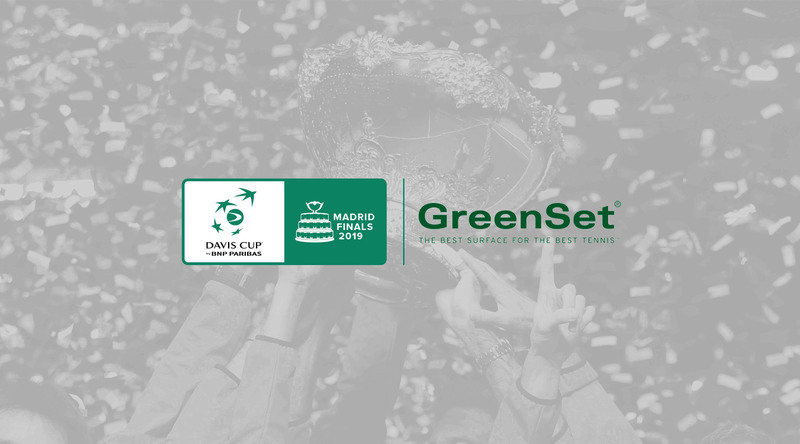 The choice of this surface has been made taking into account Greenset’s extensive experience in tennis at the highest level as well as the commitment expressed by the International Tennis Federation and Kosmos Tennis to respect the tennis calendar and to close the season playing the Davis Cup Madrid Finals on hard courts. Thus the competition and training courts of “La Caja Mágica”, where the competition will take place, will have the same type of surface as those for the last tournaments of the professional tennis circuit, thus contributing to the maintenance of the health and the prevention of injuries for the players. 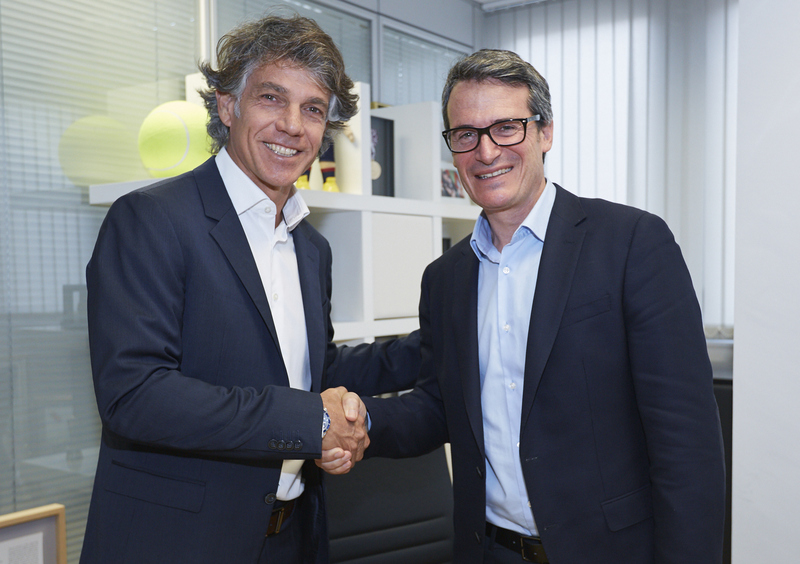 Javier Sánchez Vicario, President of GreenSet Worldwide and Galo Blanco, Sports Director of Kosmos Tennis. Subscribe to our newsletter and be the first to know about news & promotions.